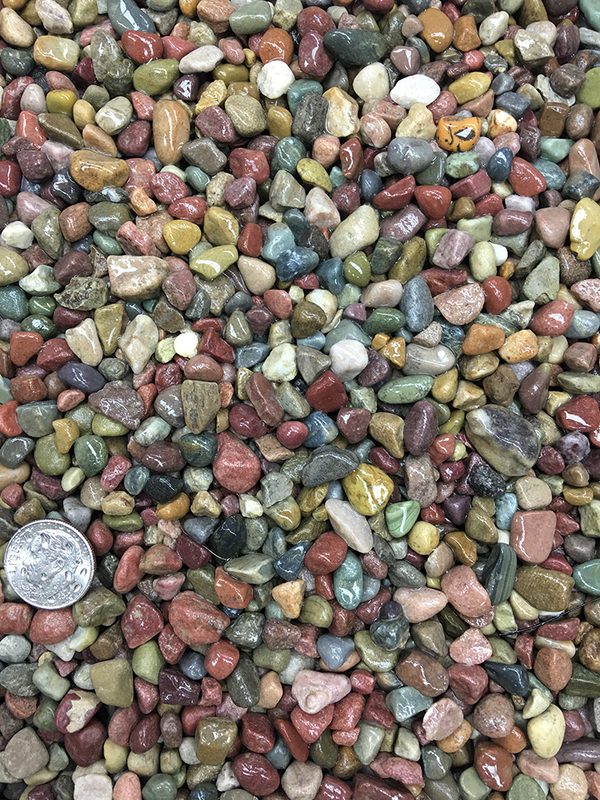 One of the best things about rock-based ground covers is they’re low-maintenance. 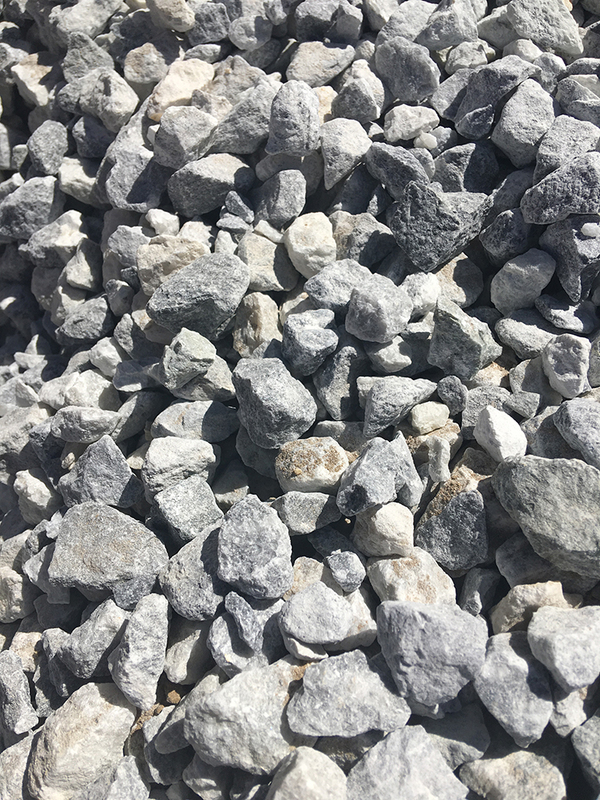 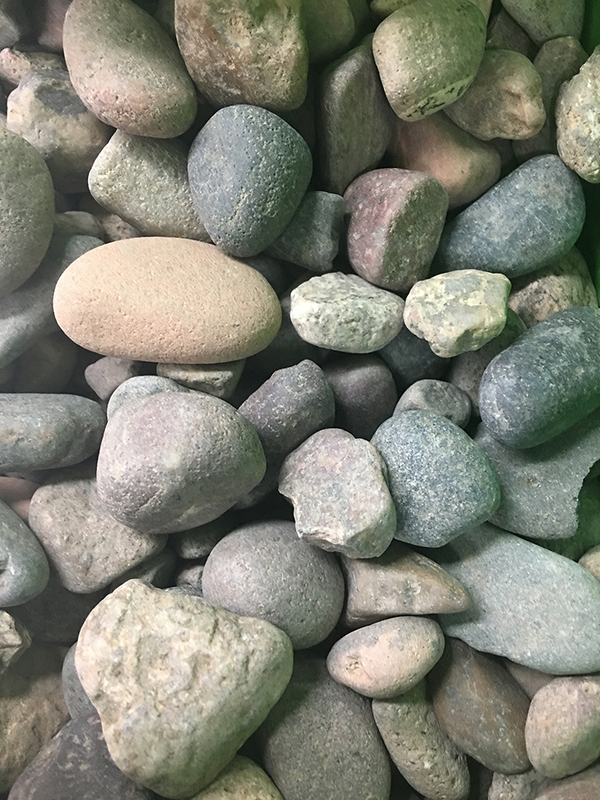 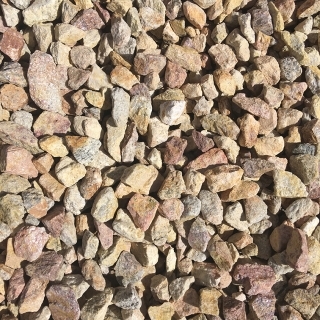 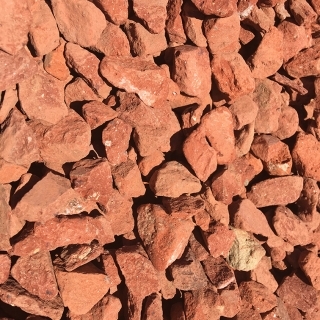 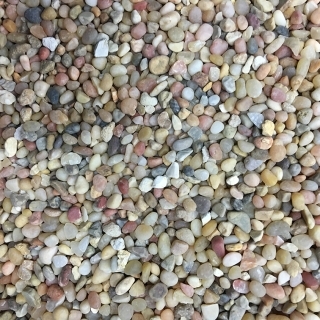 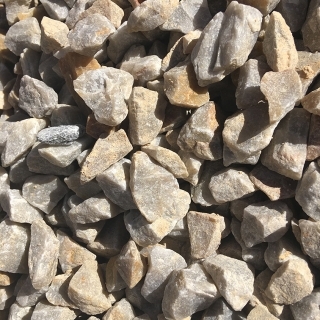 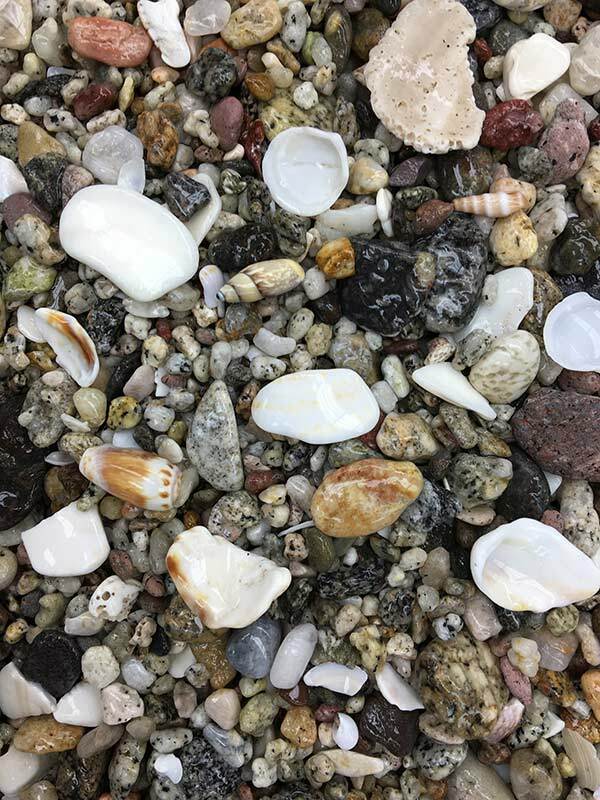 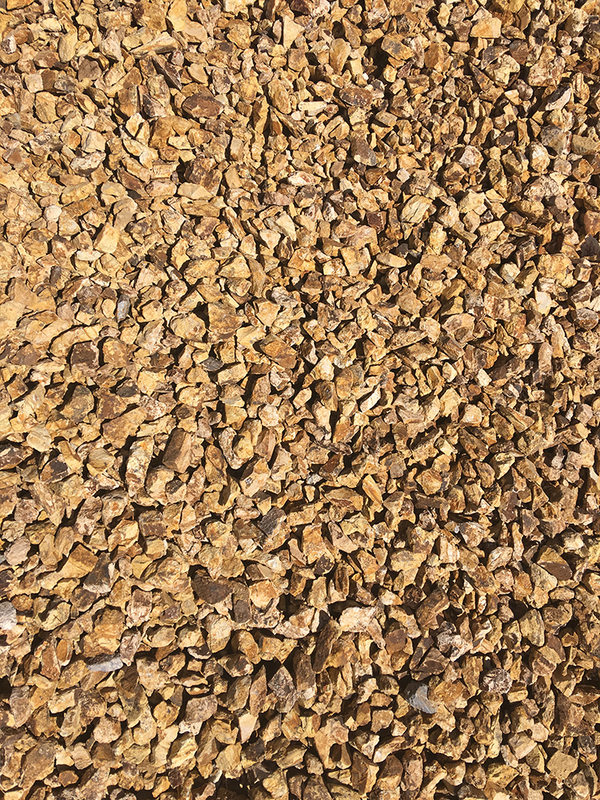 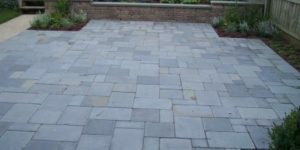 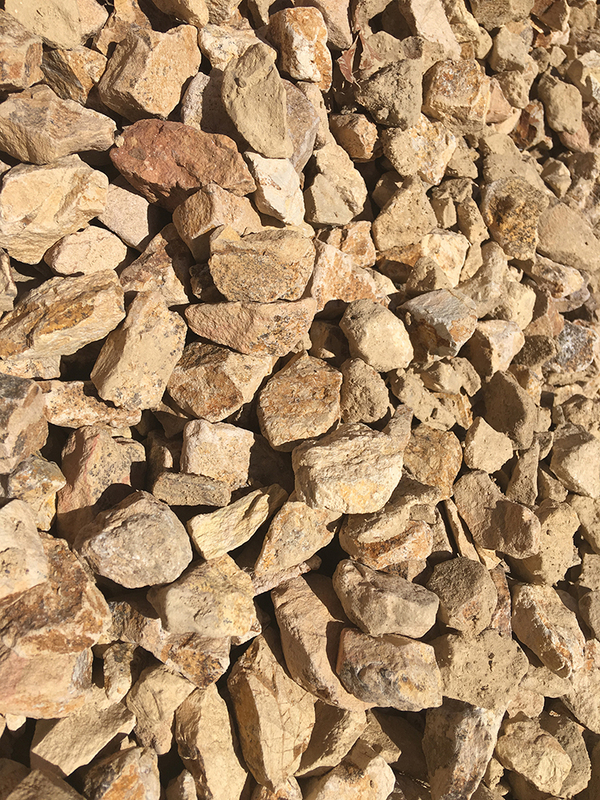 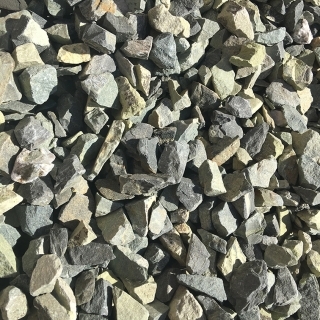 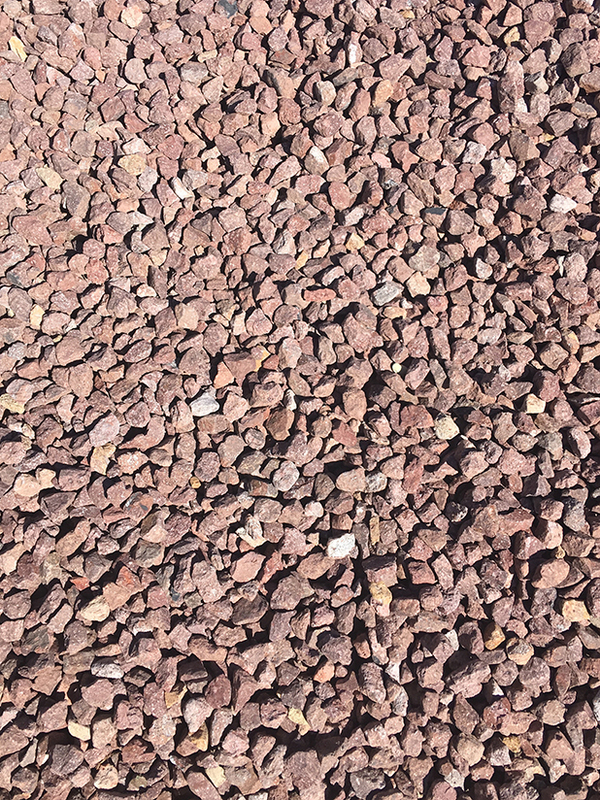 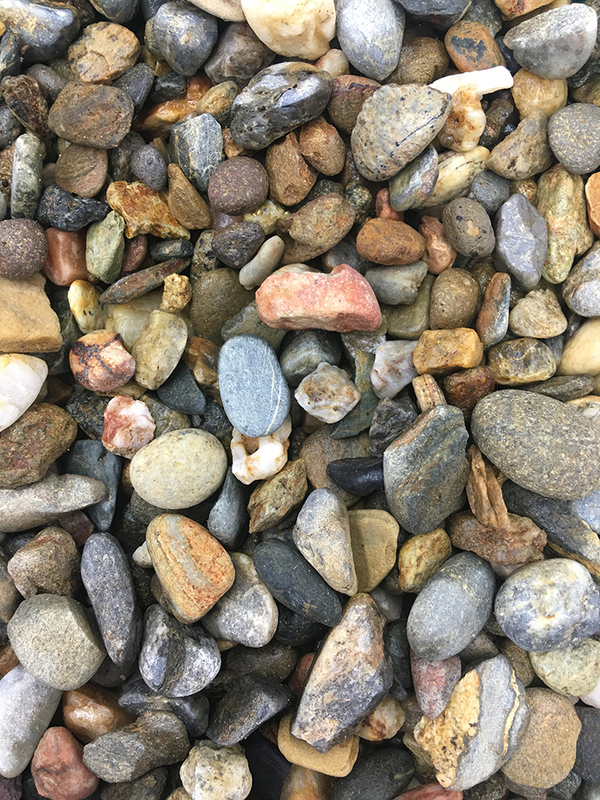 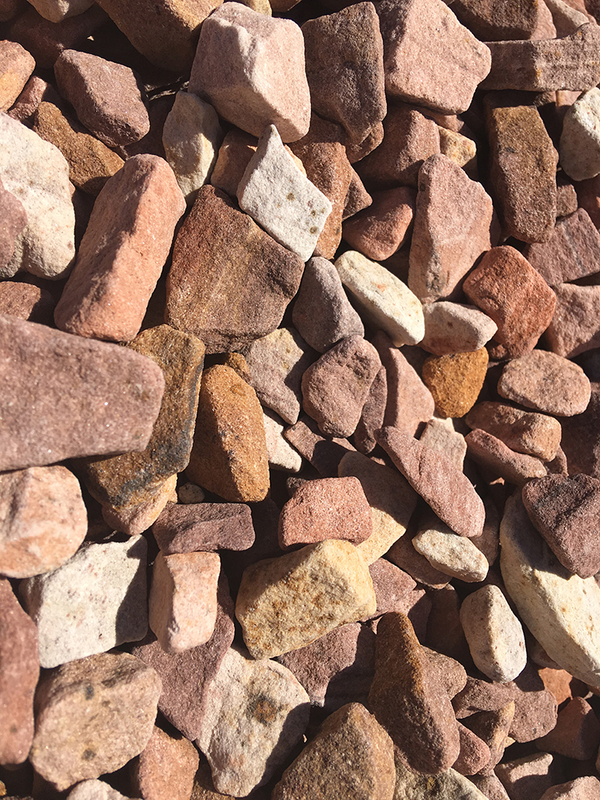 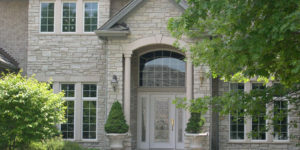 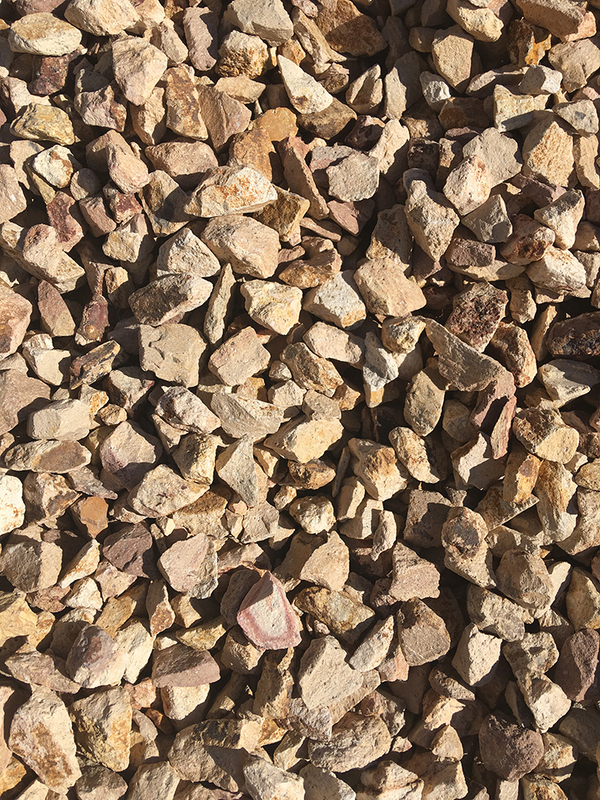 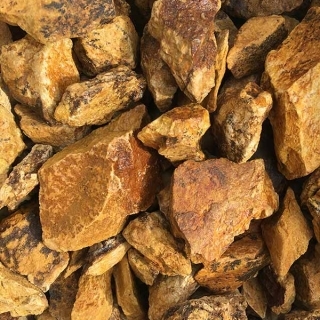 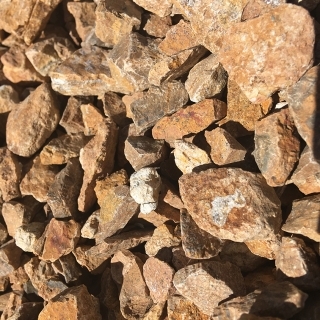 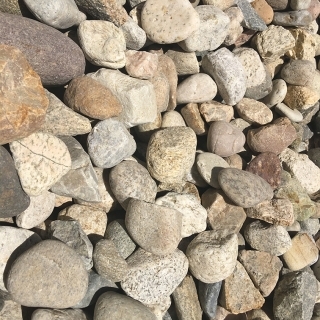 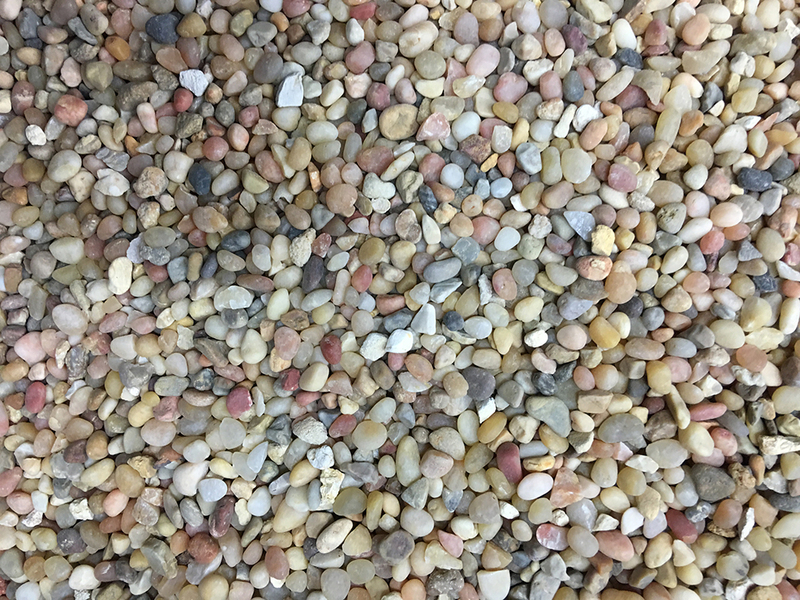 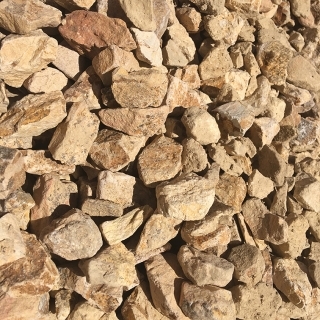 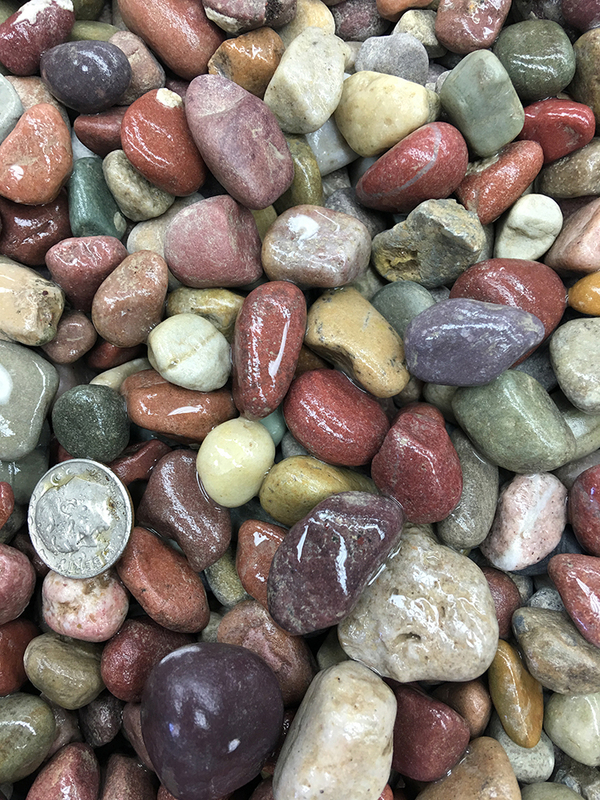 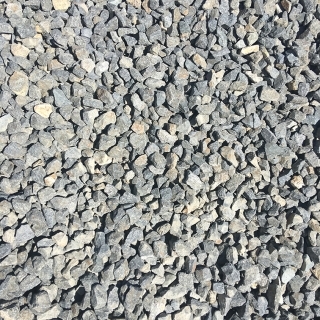 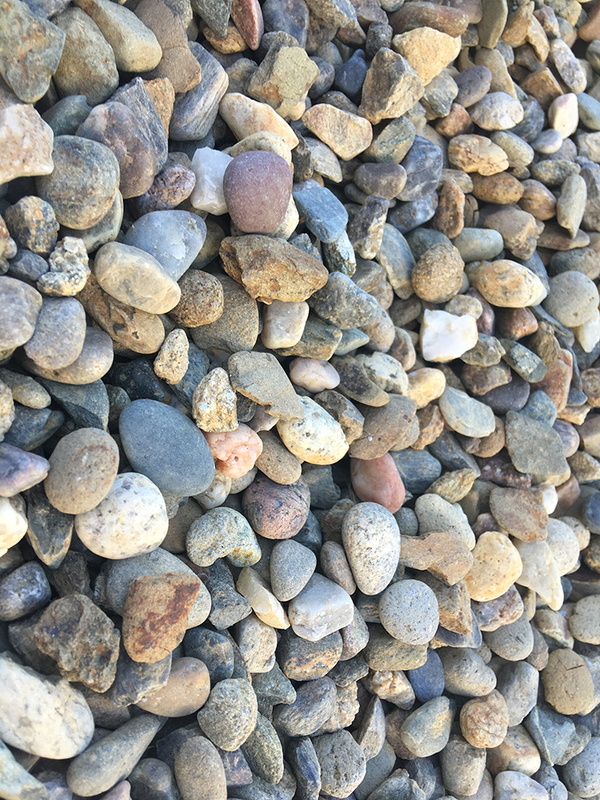 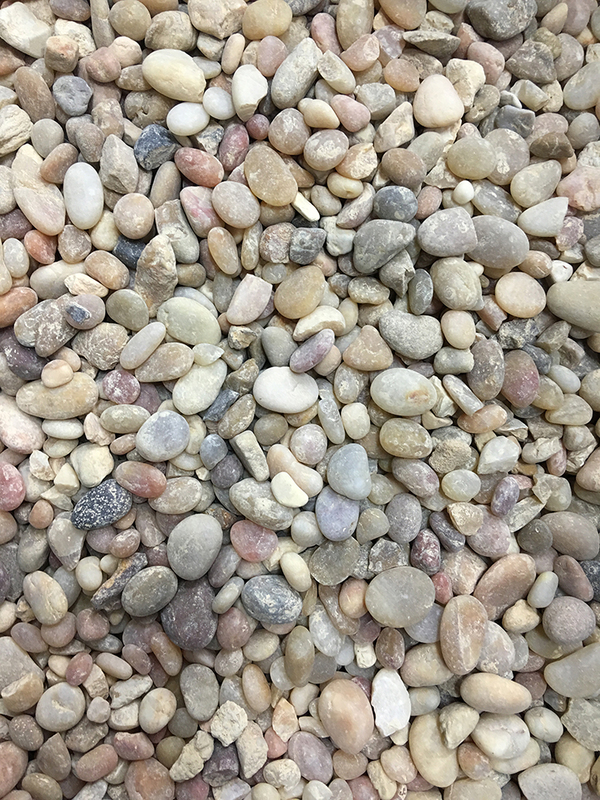 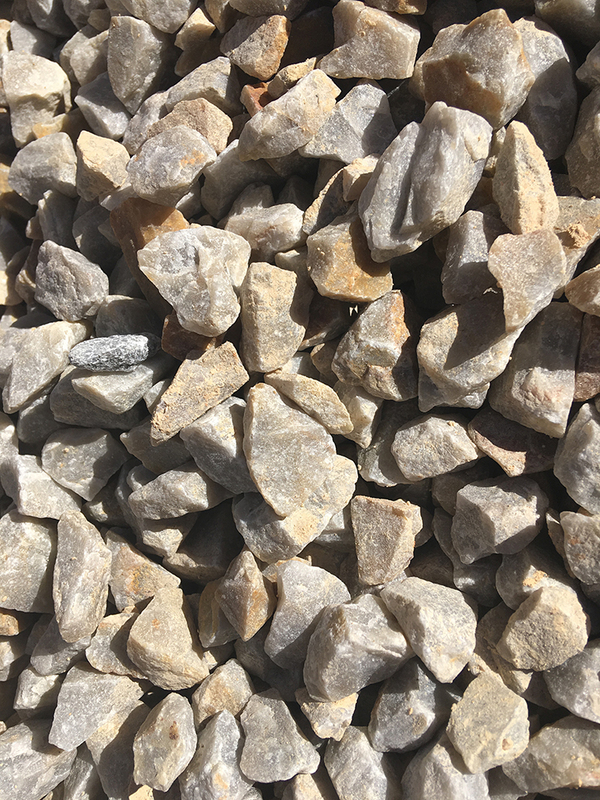 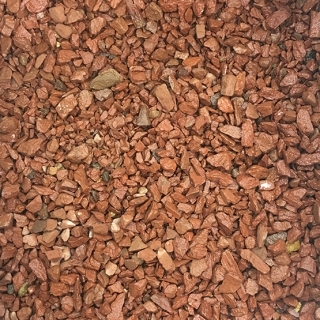 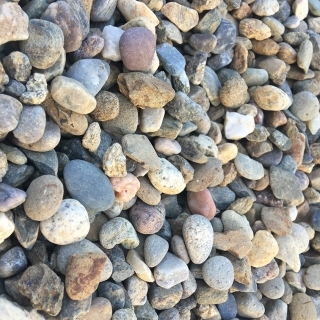 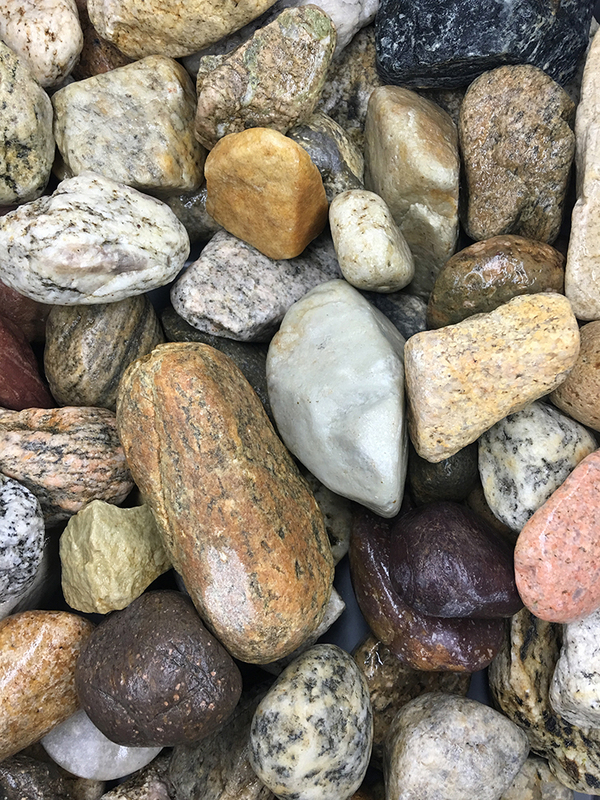 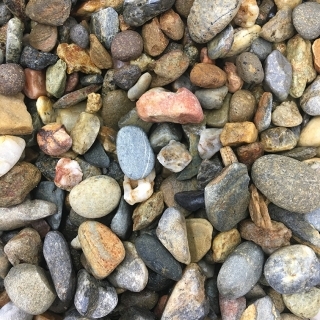 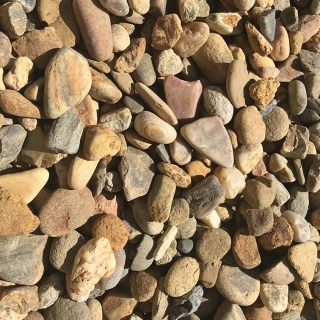 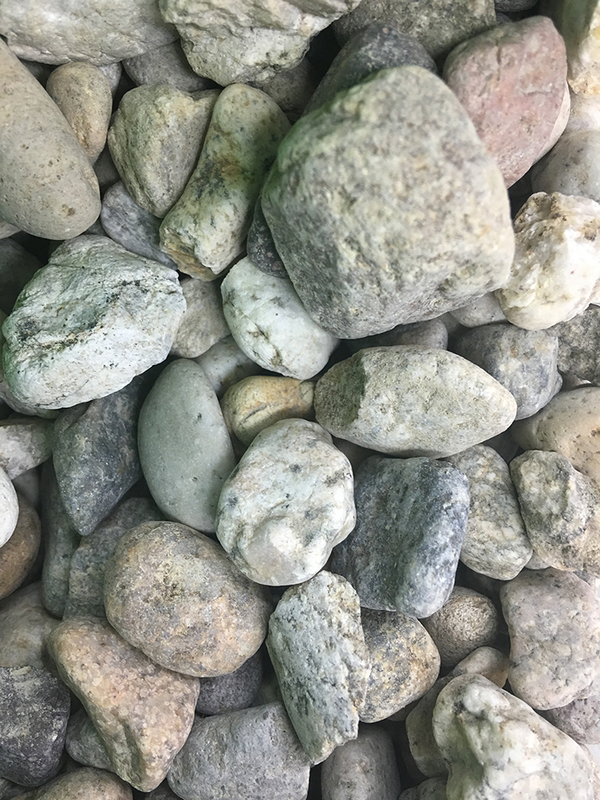 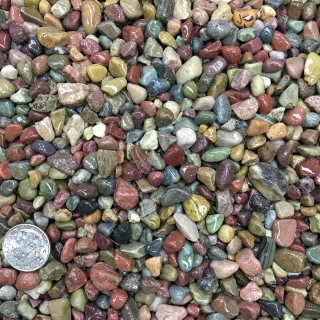 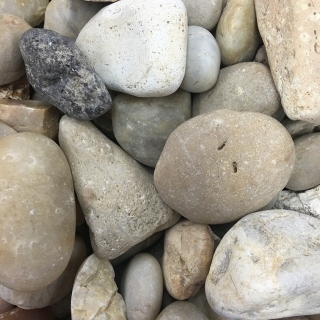 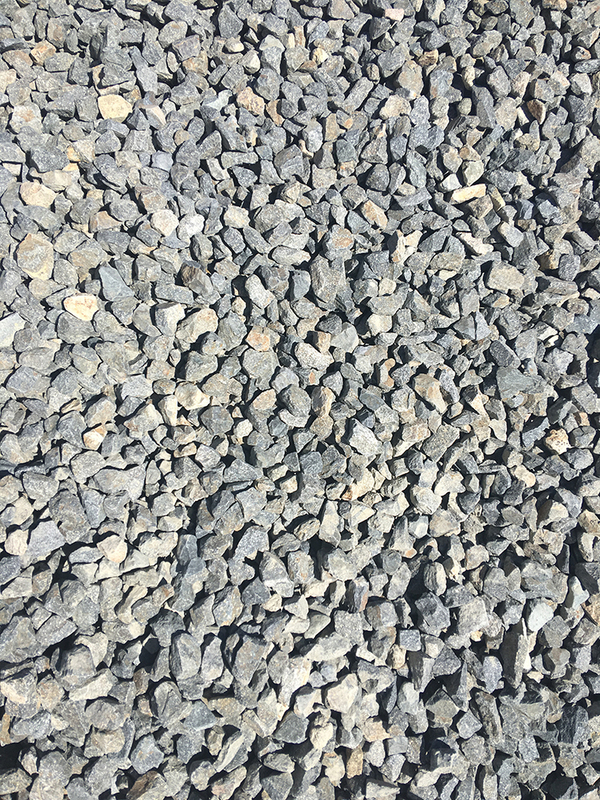 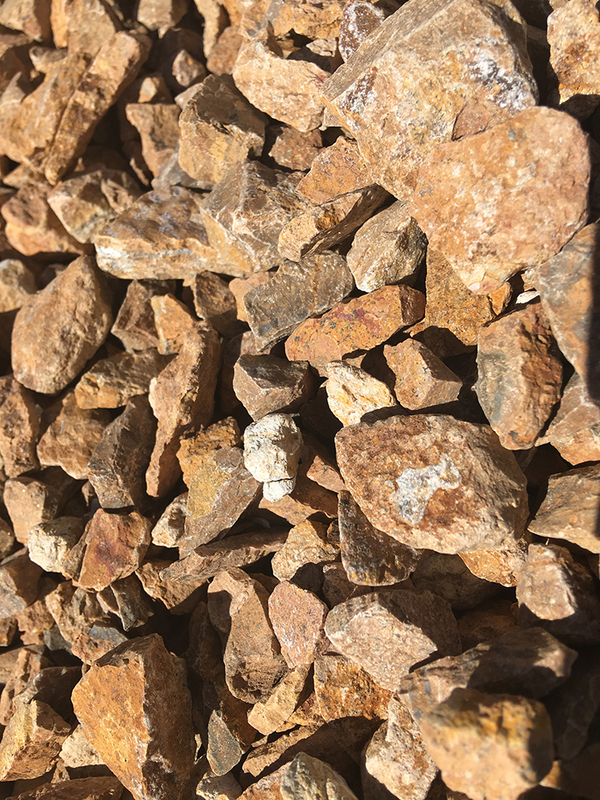 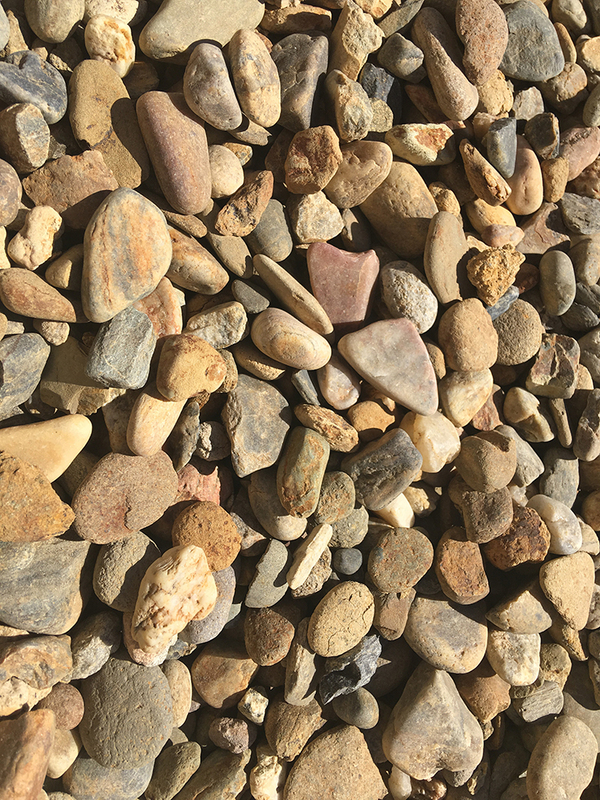 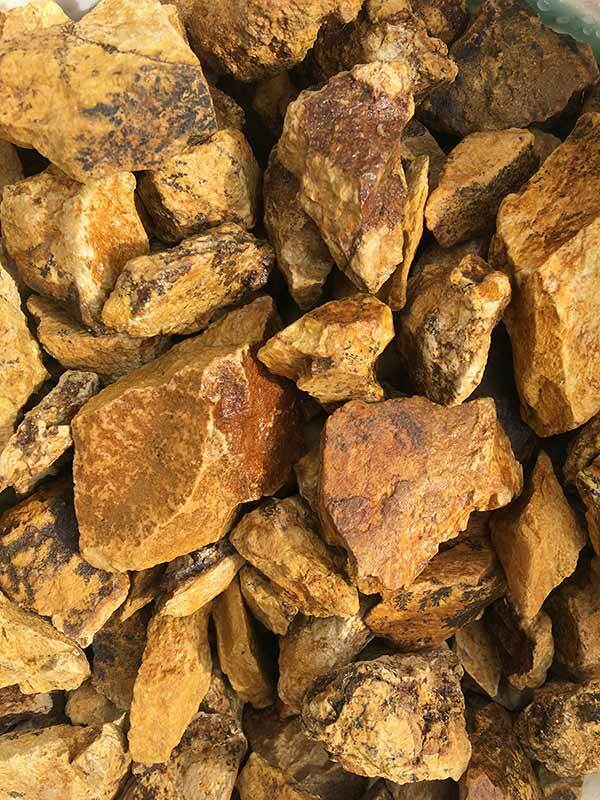 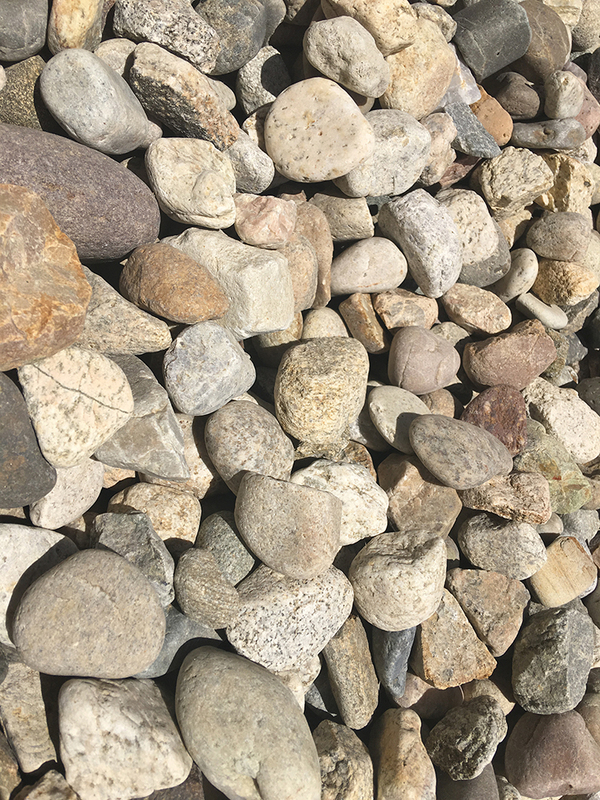 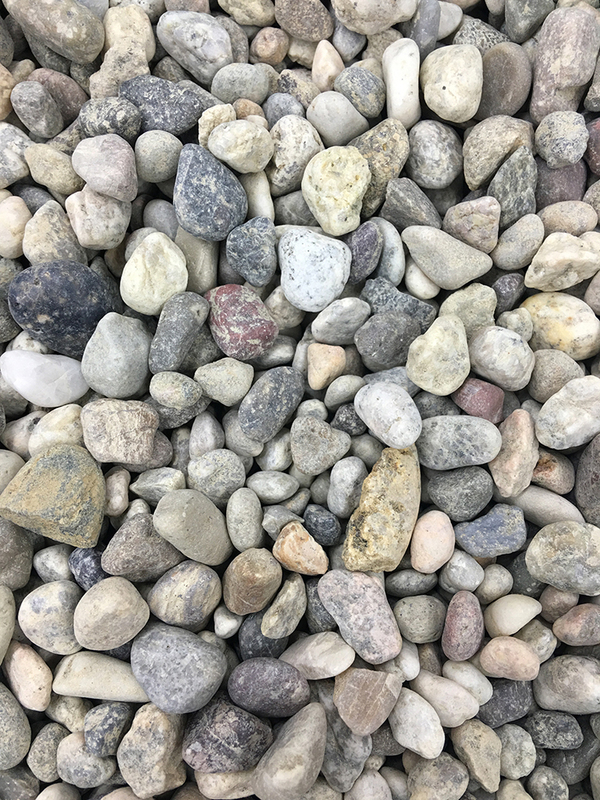 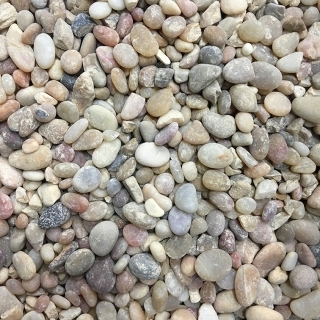 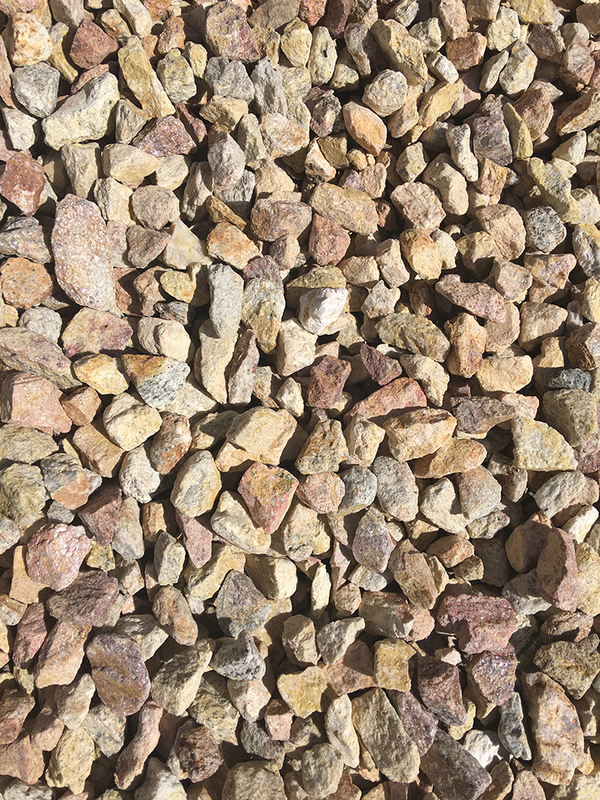 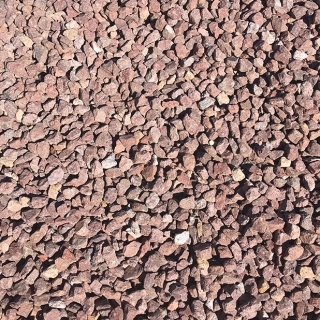 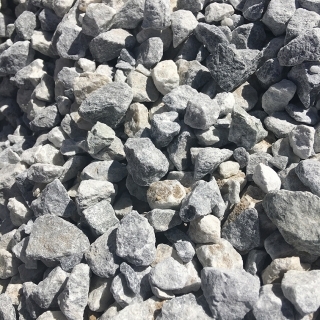 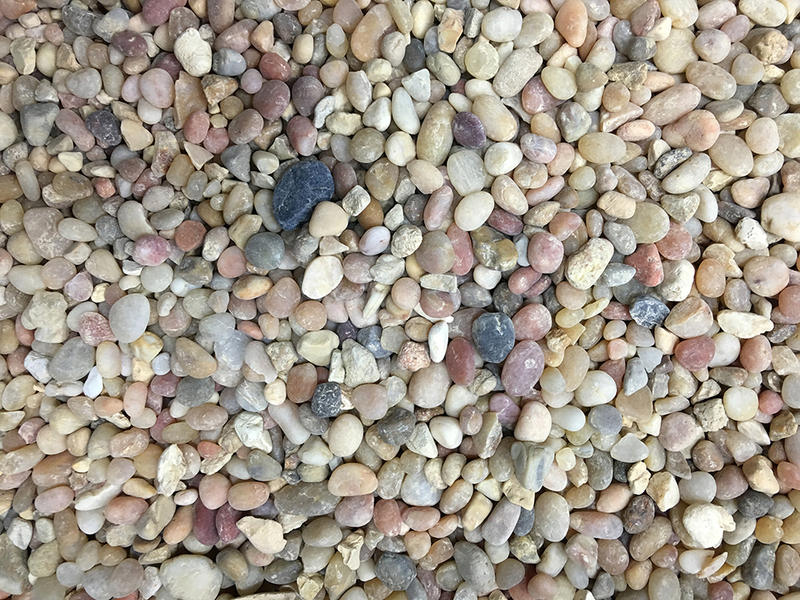 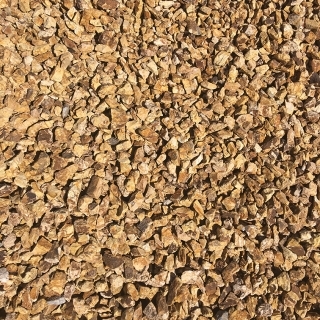 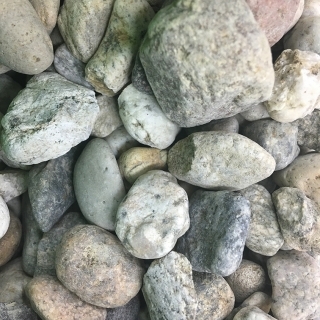 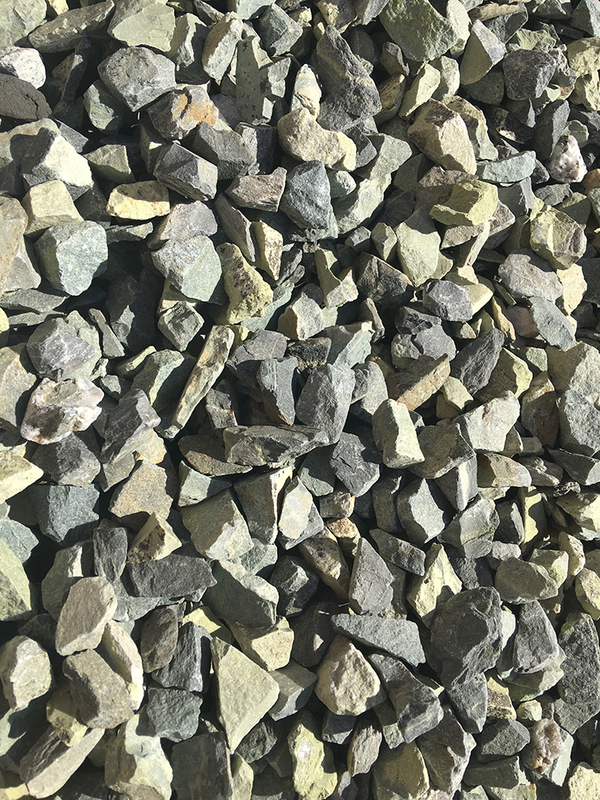 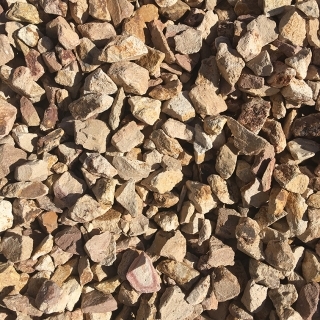 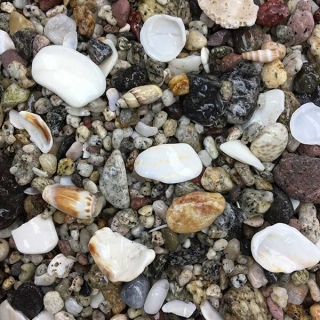 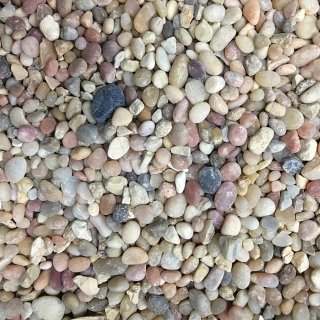 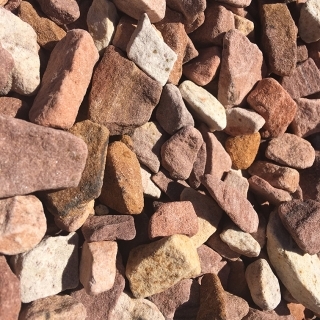 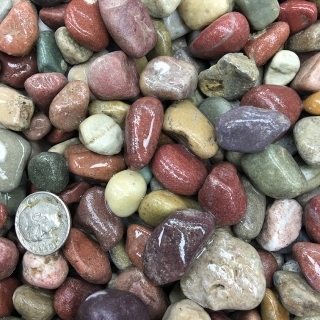 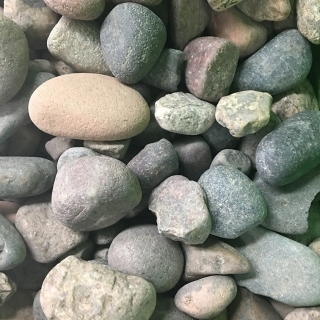 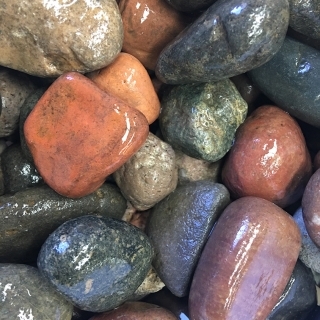 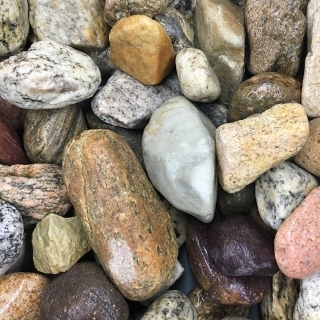 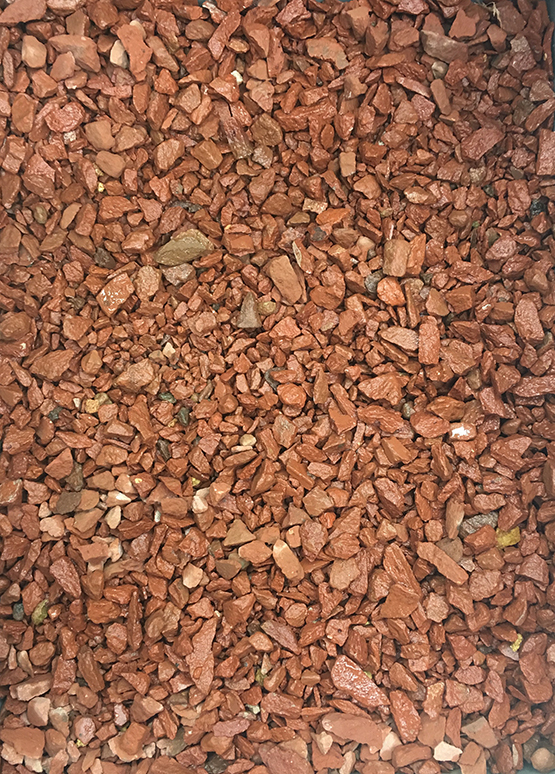 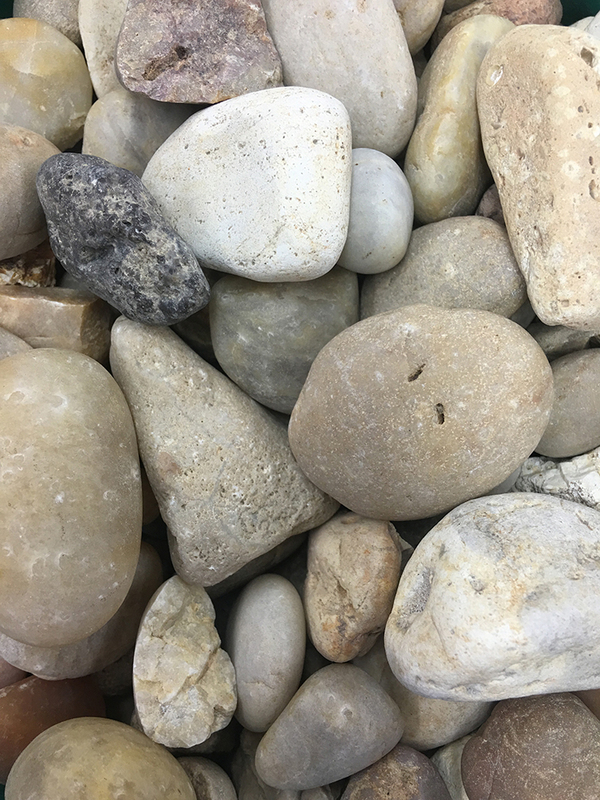 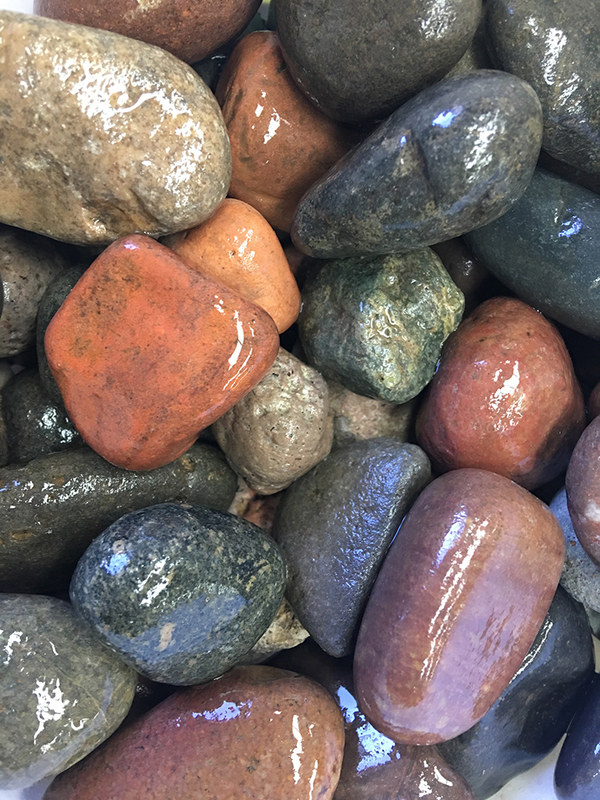 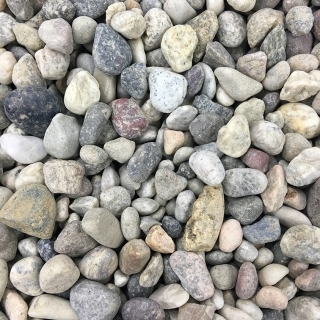 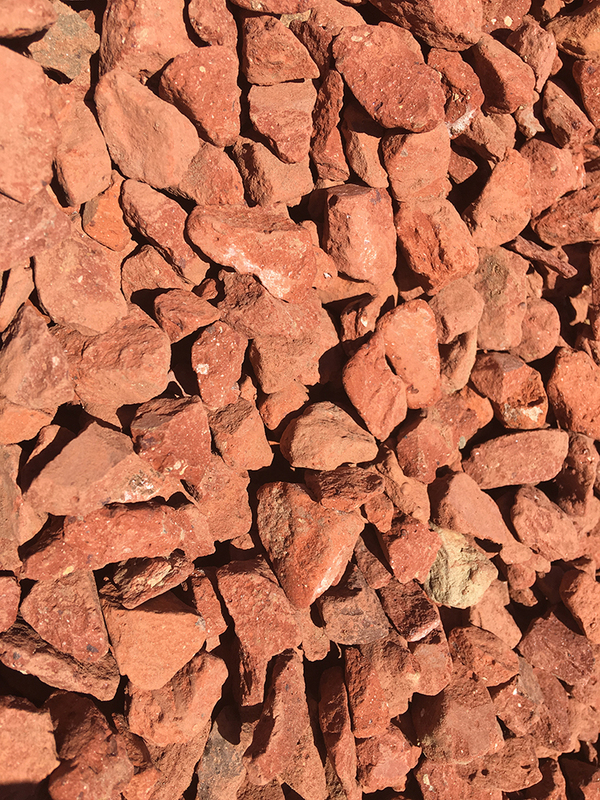 Decorative rock is durable and doesn’t need constant replacing, it maintains its beautiful appearance and isn’t easily blown away by the wind or displaced by you or your pets. 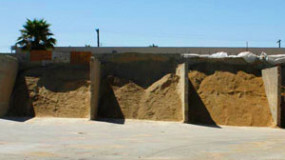 Stop by Arroyo Building Materials today and see why our 11 acre facility was voted Best Place to Buy Building Materials in Los Angeles.